Gerry Ryder shivers violently as the snow settles around her. Huge, black trees glisten with frost as their naked branches clatter in the wind. She isn’t sure if it’s hard to breathe because she’s scared out of her mind, or if this strange, new world is so cold that the air freezes in her lungs. Gerry dreamed of this world; in her dreams she used a bow with amazing accuracy and held magic in her hands. The world is very different now she stands in it and is as unexpected as the dragons that fill the cavern of the Penna. Now she dreams of dark shadows that scare her awake. 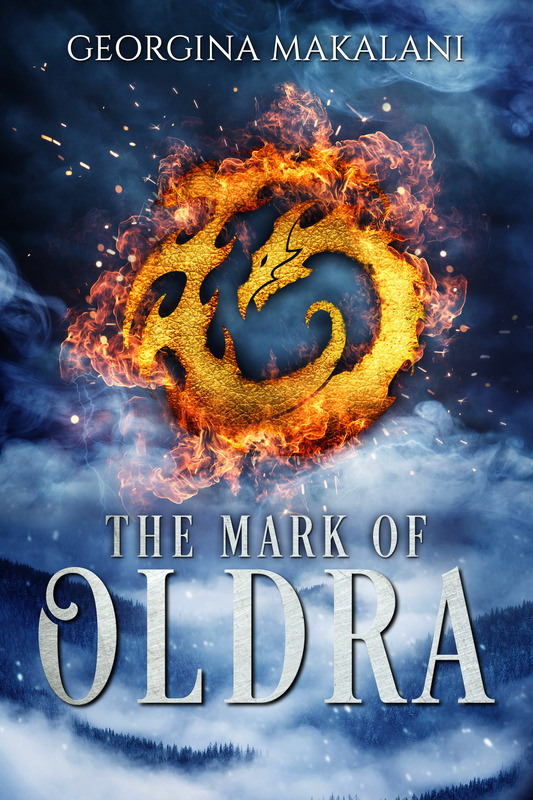 It is only when the shadows of her dreams appear solid before her and the power of the Oldra is revealed that Gerry can find her place in the snow; a place where a greater threat lies beyond the shadows. One that will devastate everything she thought she knew. One the snow whispers it is her destiny to defeat.